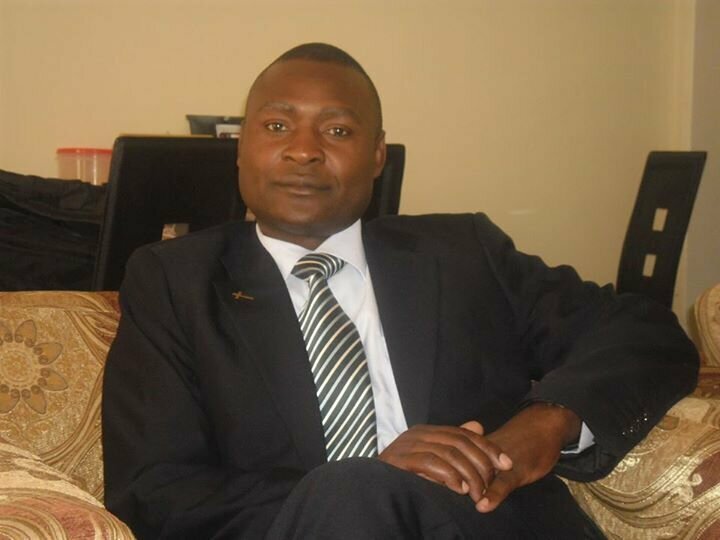 The talk about stealing votes is a plan by the opposition to fuel confusion in the country in the aftermath of the August 11 general election, says Patriotic Front deputy spokesperson Frank Bwalya. He said Zambians would vote for the Patriotic Front (PF) party because of its developmental agenda and not because of stealing votes. Mr Bwalya said in 2011 the electorates voted for the PF even before they started carrying out development hence the talk of manipulation of votes is a strategy by the opposition to make the masses rise against government. He said the opposition wanted the breakdown of law and order after the August 11 general election. “The opposition have a strategy to make the public rise against the government through the talk of manipulation of votes, shortage of mealie meal and accusing the PF of killings taking place in Matero constituency. How can we be so dumb to cover the corpse with a PF chitenge material and if we kill people who will vote for us,” Mr Bwalya asked. He said the opposition were praying that the country experienced a drought, mealie meal shortage and other economic challenges but that God had embarrassed them. Mr Bwalya said President Edgar Lungu was a humble leader who had continued to welcome everyone even people who hurl insults at him. He said some political parties had continued to advocate tribalism and have recruited a few tribes to cover up their tribal tag but that bembas and other tribes would choose a leader of their choice. “Bembas are not fools and do not belong in someone’s pocket and will make their own decision and choose a leader for themselves. The opposition are doing everything possible to make it difficult for the government to run its affairs efficiently,” Mr Bwalya said. He said when God favours a person, it means that nothing could hinder him or her. “I remember when President Lungu went to Eastern Province to inspect crops which had almost died but rains came and crops started growing and another good crop harvest is expected,” Mr Bwalya said.